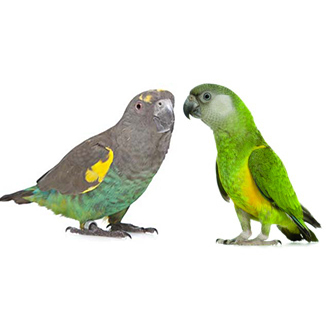 To help you choose the right product for your parrot please select the type of your parrot (or the closest match) and we will list all the products in our store suitable for your bird. 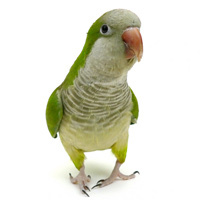 On each product page we offer more detailed information of parrot and bird types the product is suitable for. If you still have a question please call us on 0800 327 7511 and speak to an expert. This species is the most popular large parrot kept in captivity. 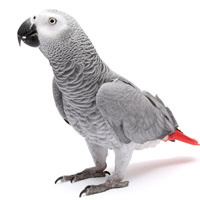 The products in the category are also suitable for Timnehs African Grey. 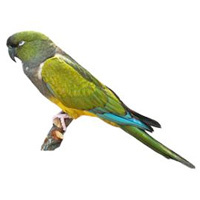 Products in this category are suitable for most Amazon parrots, such as Yellow-Crowned, Blue Fronted, Orange Winged, etc. 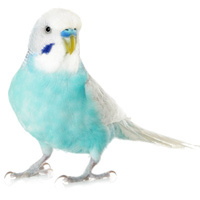 Find everything you need to care for your Budgerigars, toys, food, cages, accessories and treats suitable for Budgie. 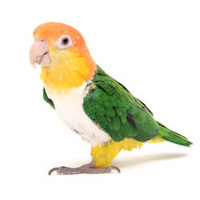 View our product range suitable for Caique and similar size parrots such as Alexandrine, Pionus, etc. 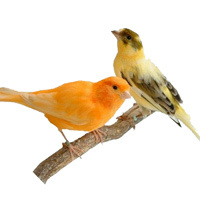 The items in this category are suitable for Canary, Finch and other softbill birds. 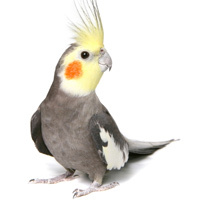 Find food specially formulated for Cockatiel, as well as toys, cages and accessories suitable for similar size birds. 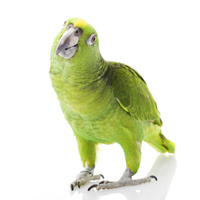 Check out our suggested products for larger Conure, such as Blue-Crowned and Patagonian. 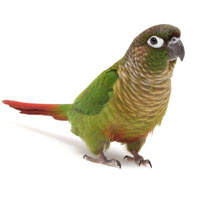 View our wide range of products suitable for smaller Conure, such as Maroon-Bellied, Nanday and Green-Cheeked. 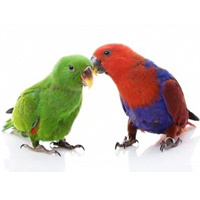 Find quality food, treats, toys, cages and accessories suitable for Eclectus parrots. 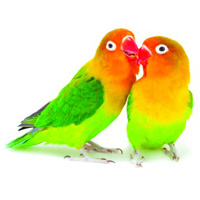 This category consists of products suitable for Lovebirds and other smaller birds such as Parrotlets. 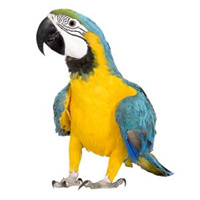 View our range of food, treats, cages, stands and durable toys for Larger Macaws, such as Scarlet, Green-Winged and Blue & Gold. 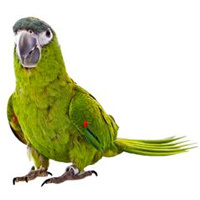 The products in this category are suitable for Smaller Macaw, such as Hahns, Severe and Red-Bellied. 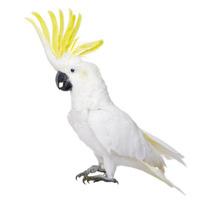 Parrot products suitable for Meyers, Senegals and other Poicephalus parrots, such as Brown-Headed and Jardines. Check out the products we have in-store for Quaker and similar size birds, such as Rosella and Indian Ringneck. 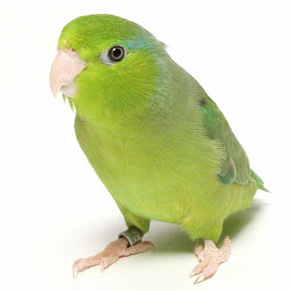 Check out the products we have in-store suitable for Parrotlets.